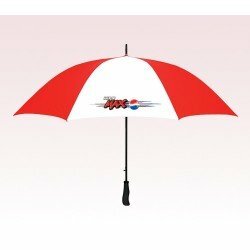 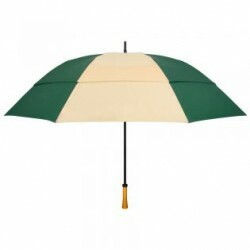 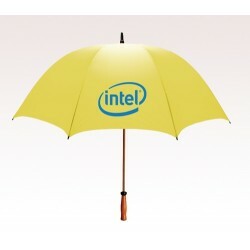 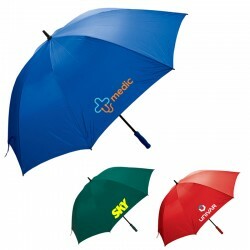 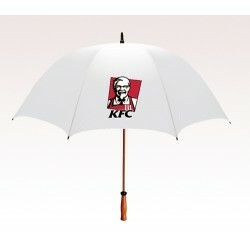 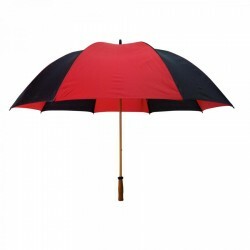 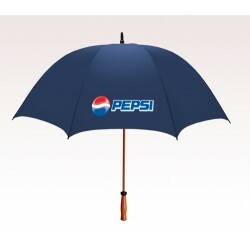 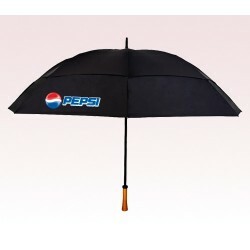 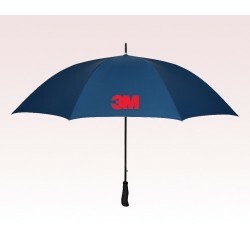 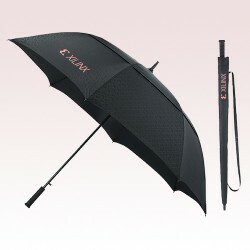 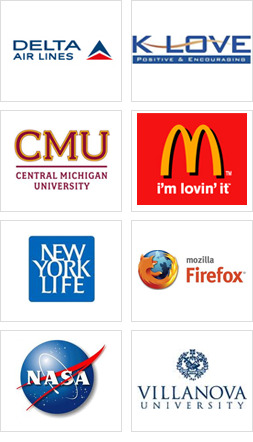 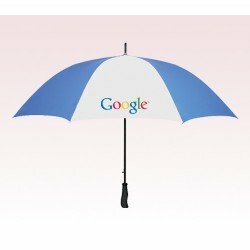 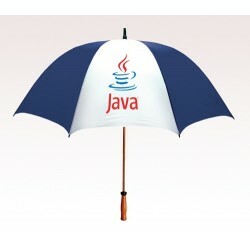 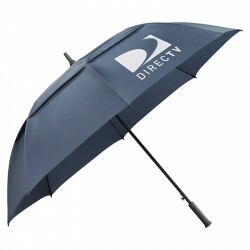 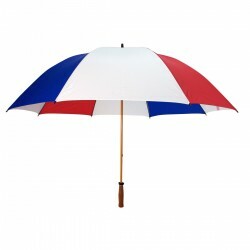 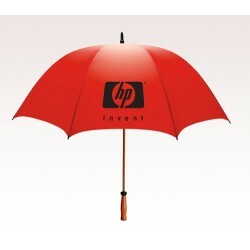 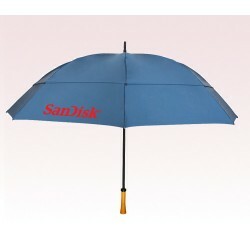 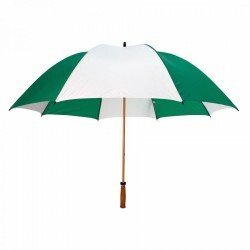 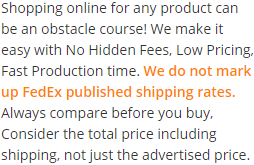 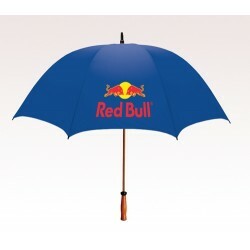 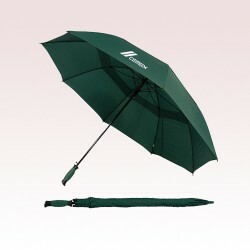 Promotional 64 inch umbrellas make great head turners on any occasion and in any space. 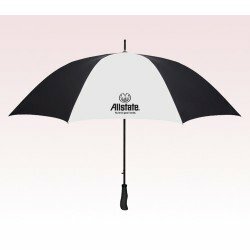 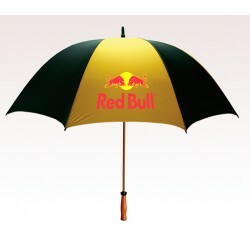 Huge customized 64 inch umbrellas are usually installed in sports venues and other event areas to highlight brand messages and as a reference point. 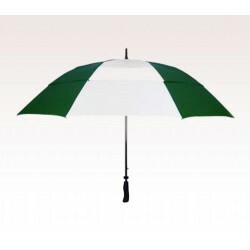 It is noticed that during mass events, custom 64 inch umbrellas are installed in some corners of venue as a reference of dining area or a decoration token. 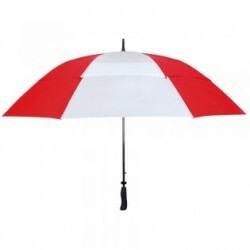 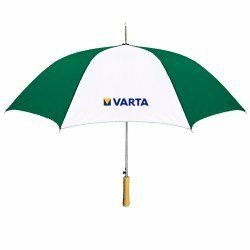 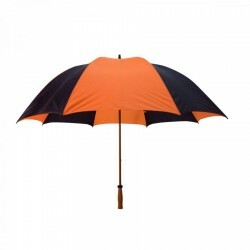 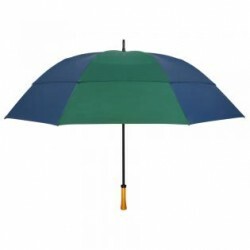 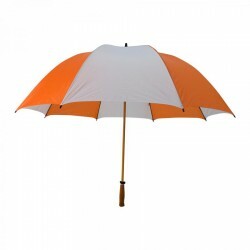 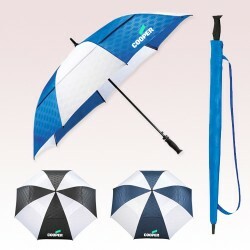 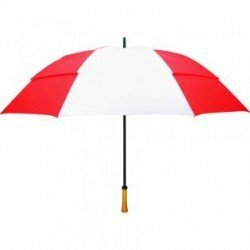 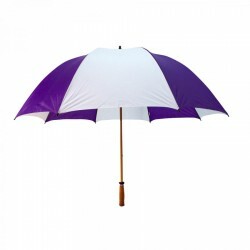 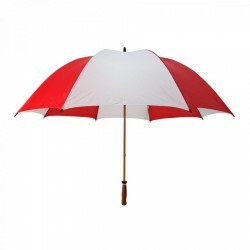 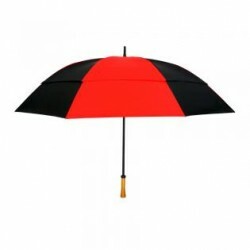 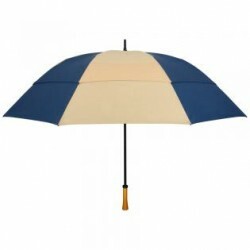 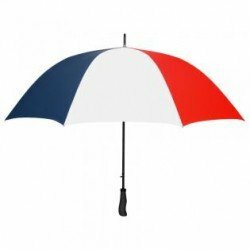 Individual business such as caterers, takeaway lunch sources, mobile food vans, florists, and many more can easily promote themselves with these huge and guarangutan umbrellas.